Ichigo Kurosaki never asked for the ability to see ghosts--he was born with the gift. When his family is attacked by a Hollow---a malevolent lost soul--Ichigo becomes a Soul Reaper, dedicating his life to protecting the innocent and helping the tortured spirits themselves find peace. 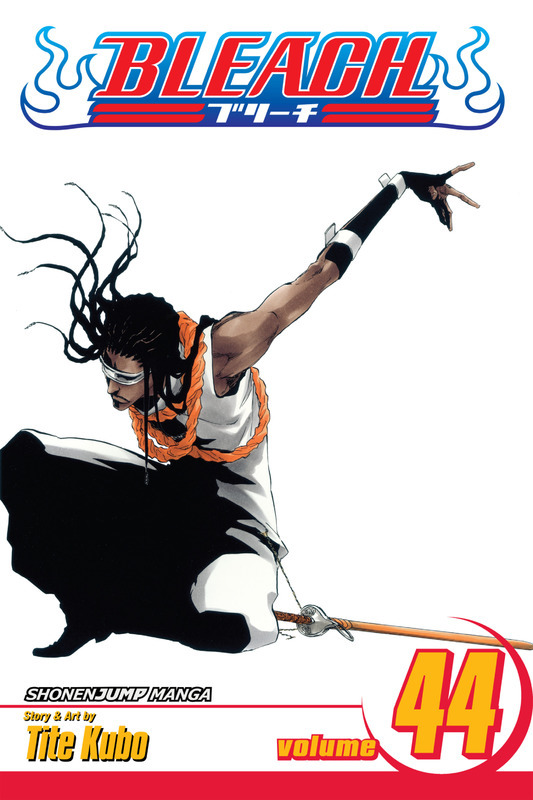 Find out why Tite Kubo's Bleach has become an international manga smash-hit! English translation of the Japanese manga Burīchi.